Save a tiny life with less than €7 a day! 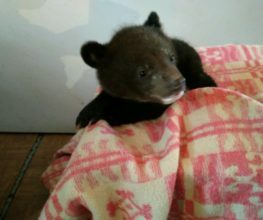 Every year the centre saves around 10 orphaned bear cubs, who lost their mothers to hunters or poachers. 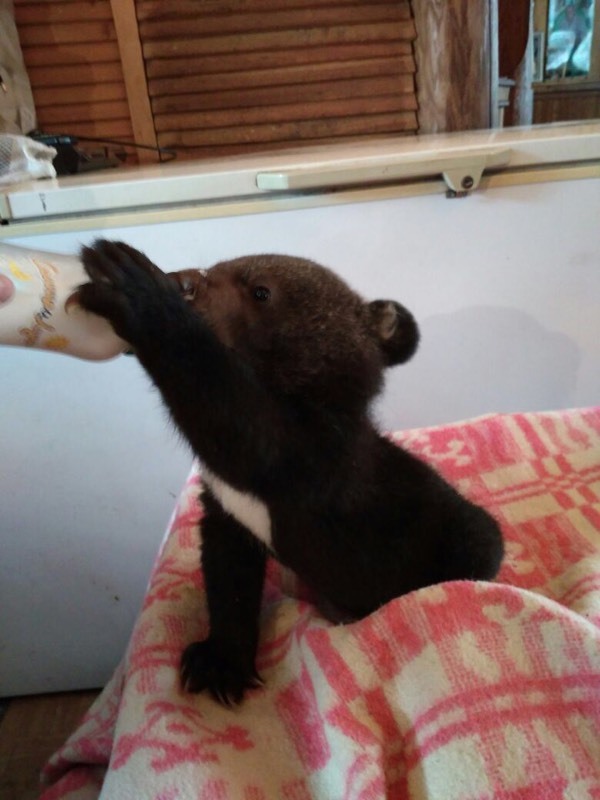 In order to prepare the cubs for their release we feed them an expert formulated diet designed to increase their weight (for the harsh Siberian winters) and to replicate the kind of food they would forage and hunt in the wild. 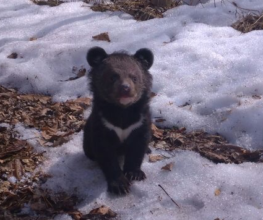 12-14 months later after we’ve nurtured them to full strength they are able to be released back into the wild. Caring for these bears in their natural habitat means we have a huge task, feeding, monitoring and protecting them and we urgently need your help supporting this critically endangered species of bear. 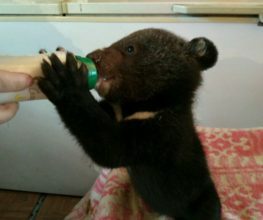 Feeding and caring 24/7 for EACH BEAR CUB costs the centre €200 a month. €7 a day can make a massive difference for an animal at the crossroads of it’s existence. 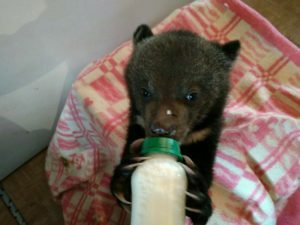 Help us protect vulnerable cubs and a critically at risk animals. 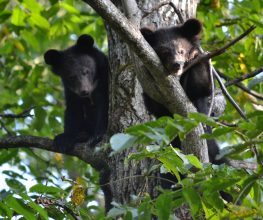 Help care for a bear and save a whole species #CareForABear and adopt a cub today! Click on the links under the images below to find out more about their stories and choose the bear you want to care for! Fantastic 4 - soon to be graduates!